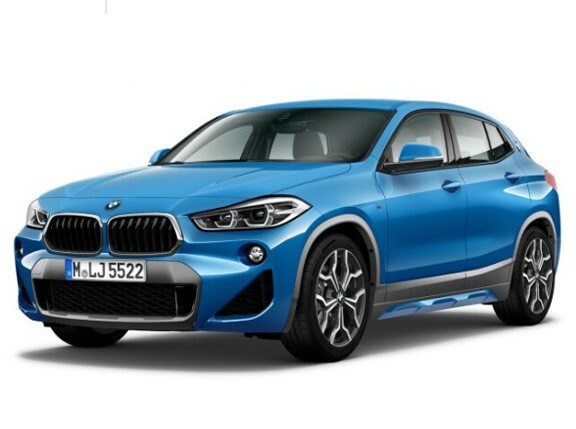 There is no stronger indicator that crossovers now rule the world, than by the fact that BMW now has almost as many X models as it has numbered models. We have the 1-Series all the way to the recently announced 8-Series, and we also have the X1 all the way to the upcoming X7. That's just one model difference. This means crossovers are just as important as the cars and coupes in the German carmaker's modern lineup. The latest arrival is the crossover I drove in Portugal for our magazine's cover story—the BMW X2. 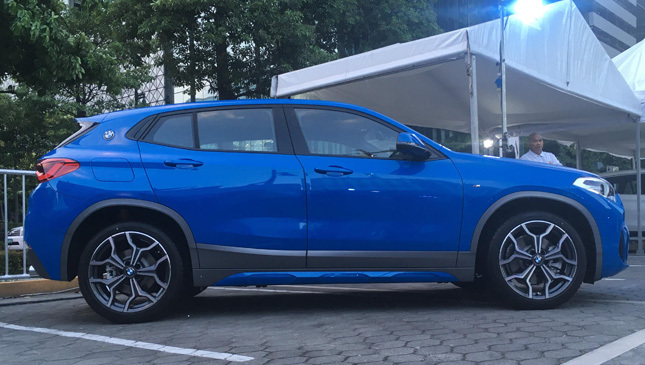 It shares a platform with the slightly larger X1 (as well as some Minis), and in the tradition of its even-numbered X siblings, features a sleeker, more swept-back body profile. BMW wants to highlight three things about the new X2: 1) The traditional kidney grille is present, but this time it widens toward the bottom, a first in a modern BMW. 2) Evoking its iconic forebears, the 2000 CS and the 3.0 CSL, a BMW roundel is mounted on the C-pillars. 3) It comes in brave new colors like Misano Blue (seen here) and Galvanic Gold. That last hue will surely be a hit in the Chinese market. What are the odds a long wheelbase X2 is in the pipeline? 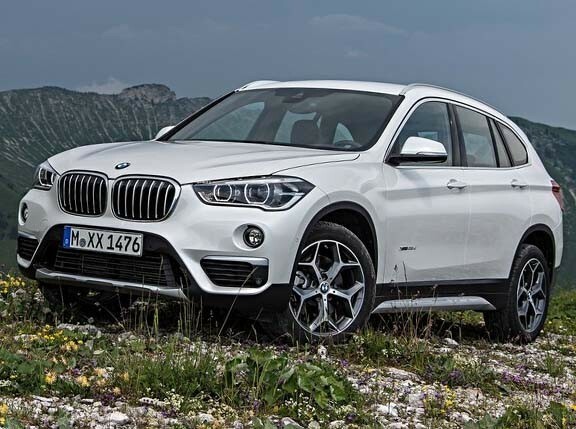 Those who want gobs of cabin and cargo space will avoid the X2 and make a beeline for the X1. But that doesn't mean the X2 doesn't have the versatility of a crossover. 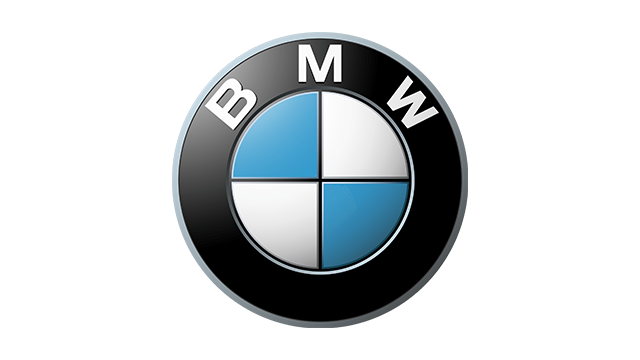 BMW says the boot has a capacity of 470 liters to "effortlessly handle leisure activities, from shopping sprees to a mountain bike tour." Worldwide there are several X2 variants available, including the front-wheel-drive sDrive variants. Thank goodness we're only getting one of the best trims—the all-wheel-drive X2 xDrive20d M Sport X. 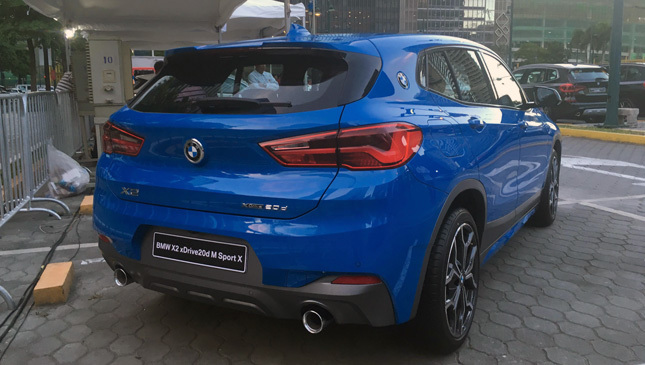 This variant has the beautiful 19-inch M Sport alloys wheels I saw during the European launch. 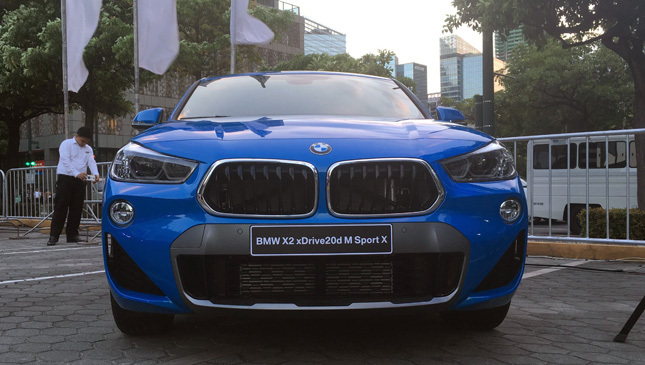 The xDrive20d is powered by a 2.0-liter turbocharged inline-four diesel engine that puts out 190hp and 400Nm. 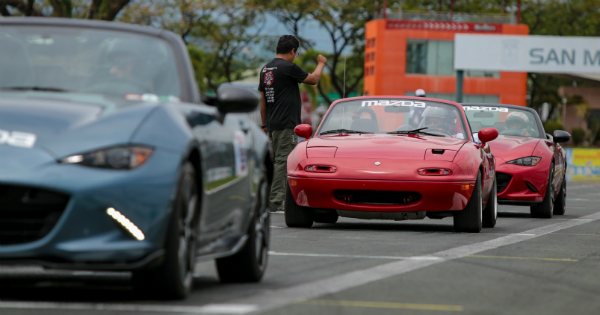 Based on my test drive, that's more than enough power for everyday needs, although the chassis can handle more. 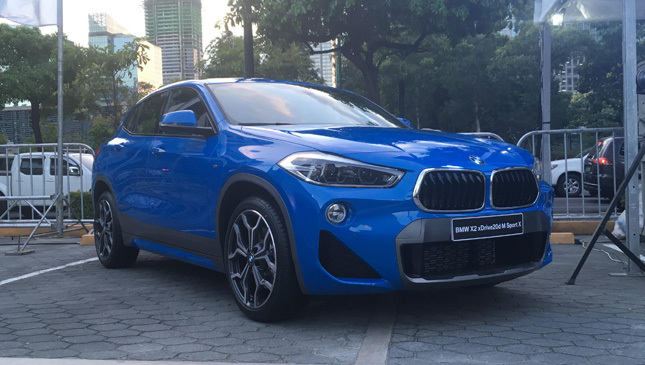 The X2 xDrive20d M Sport X's introductory price is P4,390,000, and the official distributor, SMC Asia Car Distributors Corporation, said this will be for the first batch of X2s. There will be a slight price increase with the next batch, but not by much. Not for this target market anyway. The automotive world is surely changing as it moves away from the traditional four-door sedan. But with exciting new products like the X2 taking its place, we don't mind the shift at all.